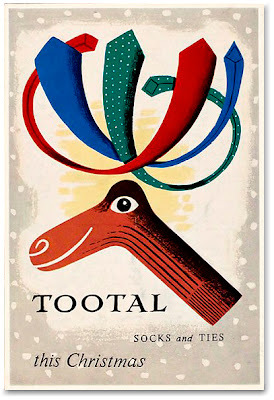 1960 British magazine advertisement for Tootal socks and ties designed by Tom Eckersley. 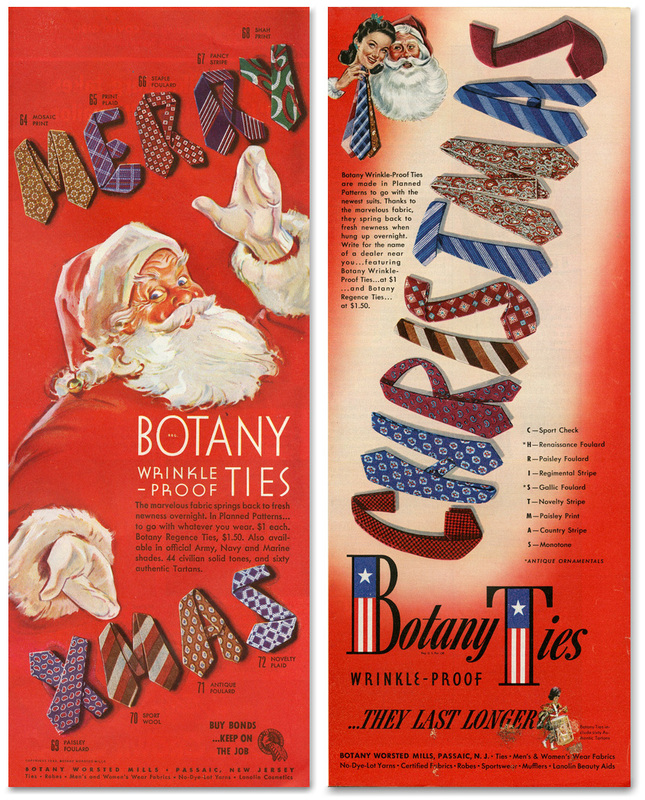 Botany Ties and paul malon's flickrstream. Christmas wrap for that special Him, with belt and tiepography. 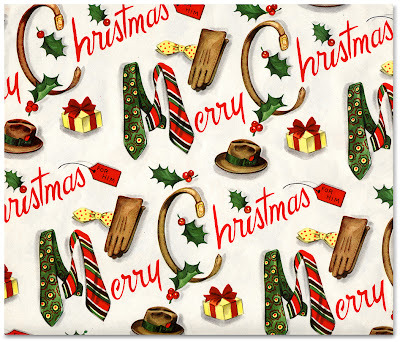 From Roadsidepictures flickrstream.